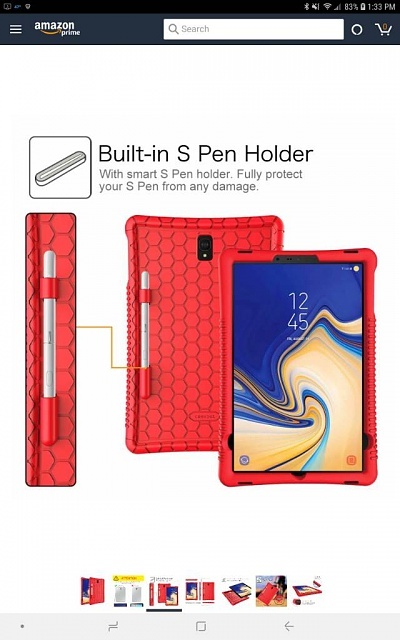 Looking for a case without a cover for this tablet but nothing crazy like a poetic case. Something simple. This is what I found. Sounds like what you are looking for. This one doesn't have a cover. Or screen protector. It's just plastic around the edges. https://www.amazon.com/gp/product/B0...cUvbUpU6436771 and I love it. Do you think this could go over the keyboard on the keyboard case? 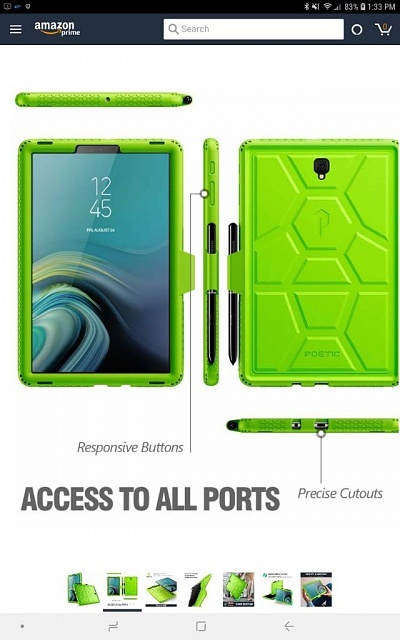 I am looking for something that will cover the keyboard in tablet mode. I brought these two cases from Amazon and I love it! Any Note 9 user own a tab 4?? ?